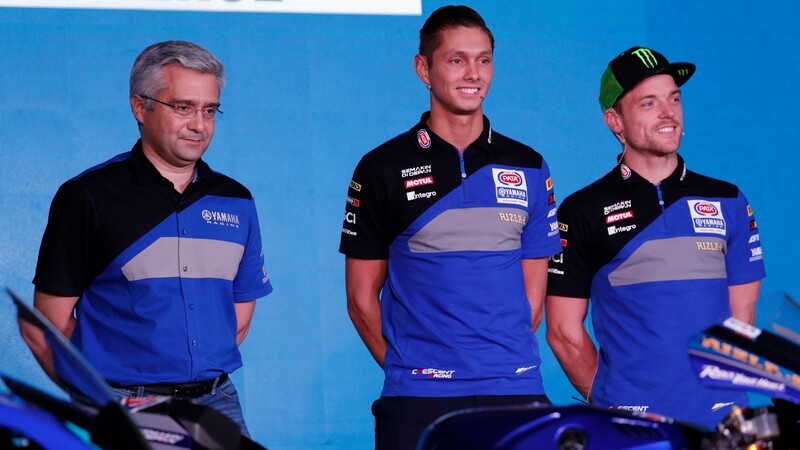 Andrea Dosoli: "Our WorldSBK Project has reached its maturity"
Pata Yamaha WorldSBK Team riders Alex Lowes and Michael van der Mark were at Sepang International Circuit (Malaysia) on the 5th February attending the 2019 Yamaha Motorsports Media Conference. During the presentation organized by the Japanese manufacturer to introduce to the world their global motorsports efforts and teams for 2019, the two WorldSBK riders made an appearance on stage talking about their goals ahead of the new WorldSBK season and their first impressions after the winter pre-season testing. 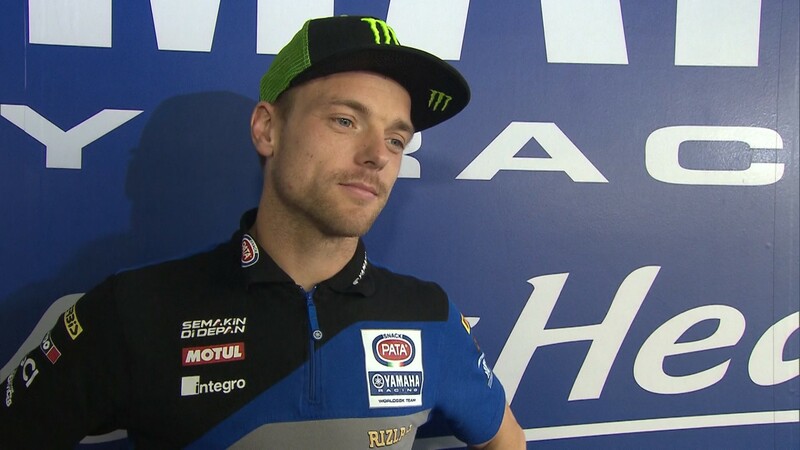 After a positive off-season that saw him impressing with his overall pace both at Jerez and Portimao tests, Lowes looked confident and relaxed as he talked about his main target for 2019: “It’s quite simple. I want to finish top three in the world championship, and more importantly than that, I want to be challenging for the podium every weekend”. Working closely to improve the YZF R1 with his teammate, van der Mark shared his opinion about his relationship with Lowes: “We always want to beat each other which is good, but we also work together sharing our comments to improve the bike”. As he finished third last year in the championship standings, the Dutchman aims to be on the podium in every race too, and he feels ready to fight for the championship title. 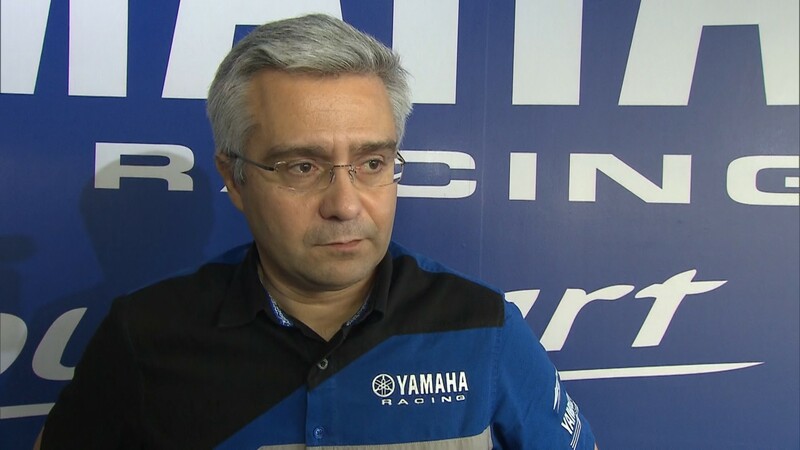 Andrea Dosoli, Yamaha Motor Europe Road Racing Manager, introduced the WorldSBK project on stage confirming the aims of the Pata Yamaha WorldSBK team duo: “It is a great pleasure for us to be here. 2018 was a positive year, but 2019 will be even more exciting. Michael finished third last year, we won three races and made several podiums, but now our WorldSBK project has reached its maturity. The test has been positive, and we are looking forward to starting the new season”. 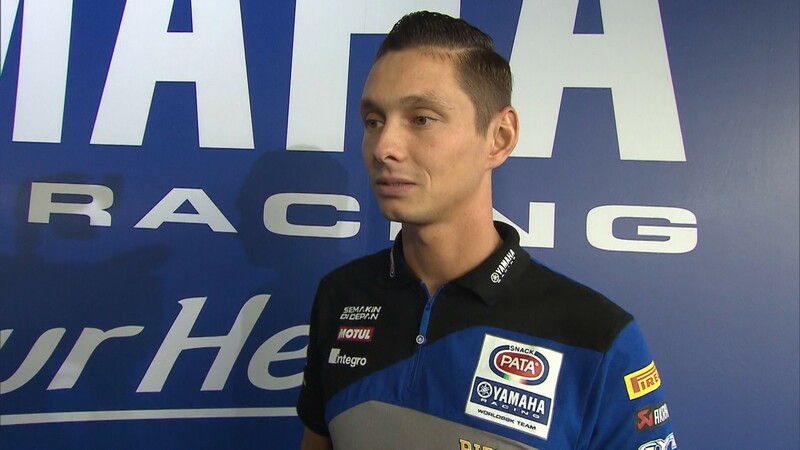 Watch the complete interviews and follow the Pata Yamaha WorldSBK Team in the 2019 MOTUL FIM Superbike World Championship, all with the WorldSBK VideoPass.